​Liverpool boss Jurgen Klopp has dismissed the notion of his side splashing the cash in another spending spree this summer. The Reds have invested heavily to bring the likes of Virgil van Dijk, Alisson, Naby Keita and Fabinho to Anfield over the last year, with a host of big-money recruits helping to stage a serious title challenge on Merseyside this season. 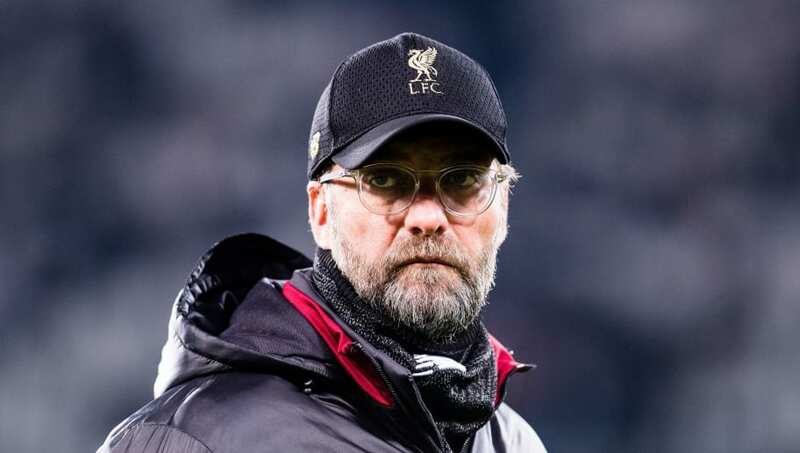 However, responding to news that ​Liverpool have announced record financial results with a £125m profit before tax last year, as quoted by ​the ​Irish Independent, Klopp said: “I’m not a massive numbers guy. “Mike Gordon didn’t jump on me this morning and say the numbers are outstanding and let’s spend all the money. “We didn’t just earn a lot, we spent some too in the last couple of years. It was always clear we had to change things for the better, and that’s what we did. “We built a really strong squad for the future, unfortunately they are not all available at the moment. It’s a pretty strong squad built for the future and not only for the season. Liverpool’s financial figures for the last year apparently show a rise of £85m from the previous year, in which they were not involved in European competition. The Reds’ run to last season’s Champions League final enabled a significant boost to the club’s finances, whilst £137m of their earnings are said to have come through transfers. Despite the hefty investment on the likes of van Dijk, Alisson, ​Mohamed Salah and ​Alex Oxlade-Chamberlain in recent transfer windows, the £142m sale of Philippe Coutinho to ​Barcelona was among those which have helped to balance the books at Anfield. Liverpool have the chance to return to the top of the Premier League as they host ​Bournemouth on Saturday, ahead of title rivals ​Manchester City’s huge clash with ​Chelsea on Sunday.